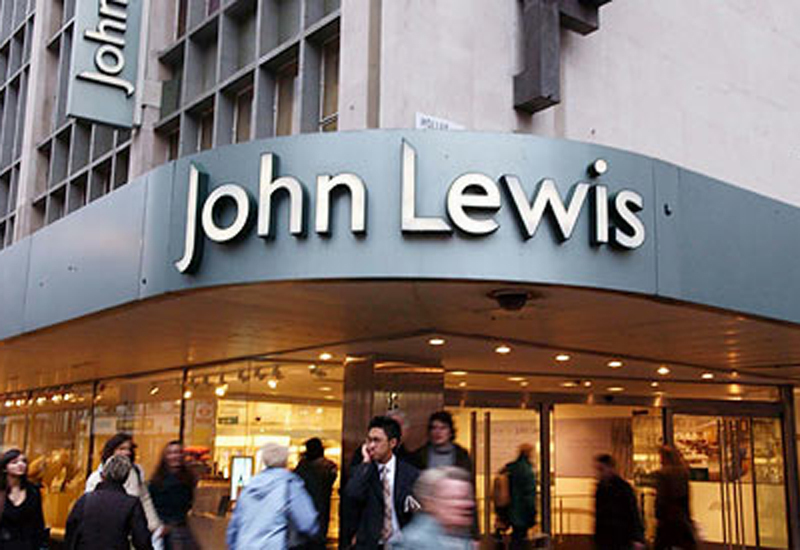 John Lewis will invest £4 million in a new customer service initiative to strengthen its omni-channel experience. The department store chain will equip 8,000 sales staff with an iPhone loaded with a dedicated ‘Partner App’ designed to enable them to quickly help customers with information about products, check stock availability, and place orders. The development is expected to put an end to customers waiting for shop assistants to check the stock room for products or check information at the till. The app was designed and built by John Lewis’s in-house online team using feedback from employees at its Cambridge shop where the project was tested with customers for five months. It will give shop-floor staff visibility of stock availability in all shops and at John Lewis’s warehouse in Milton Keynes, where online orders are fulfilled, as well as product information, customer reviews, the ability to email customers product information and to place orders. 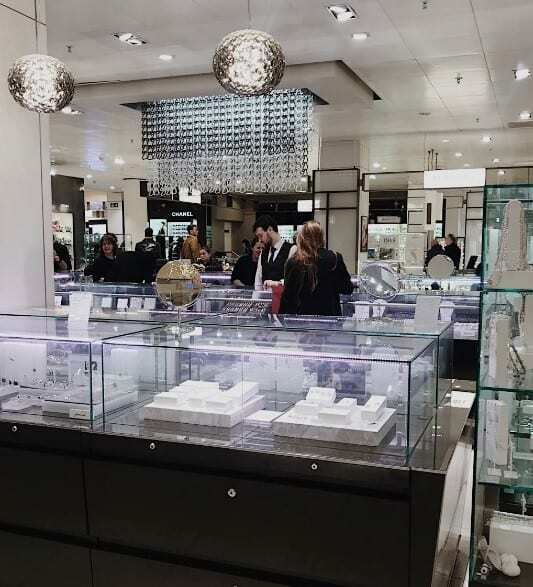 John Lewis first started to build its omni channel business in 2008 when it installed screens to allow customers to look up product information and check online availability. Earlier this year, the retailer introduced a self check-in option at its collection desks in shops. Customers wanting to use this put their order number into an iPad while they are queuing, and the Partner serving them will greet them with their order, so speeding up the process.